The term collaboration can mean something different to each person in your organization. But at the root of this technology category is the belief that teams that work together can accomplish far greater things than each individual on their own. 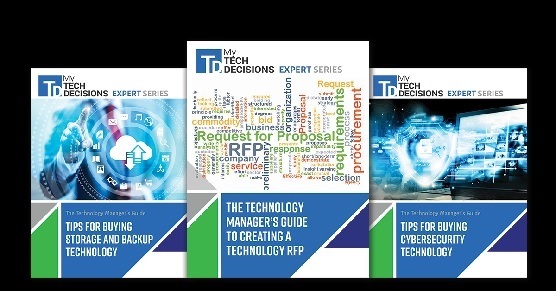 Even more importantly, though, it also walks you through the critical questions you must ask and information you should include when writing your next RFP. 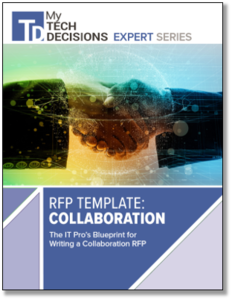 Get your copy of this blueprint for IT pros.